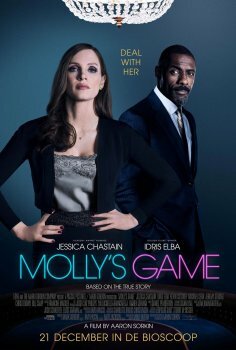 Molly's Game - Available as a download or stream? 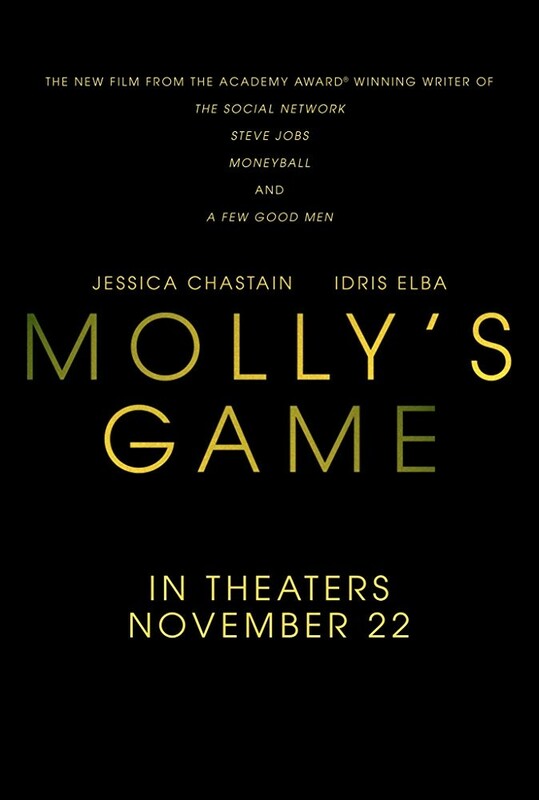 Based on the Molly Bloom memoir and directed by Aaron Sorkin. An Olympic skier played by Jessica Chastain who ran a VIP high-stakes poker game and became an FBI target.